Chips and Dip? Oh yeaaaah. The star of this show is the Florida avocado. Avocado is full of potassium, B vitamins, and vitamins E and K. They’re also loaded with fiber and omega-3 and omega-6 fatty acids. 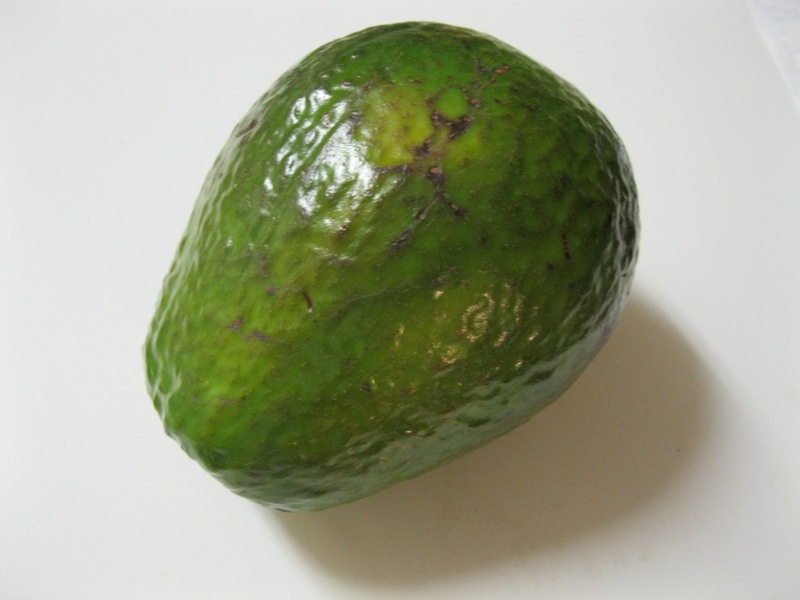 Research has suggested that the monounsaturated fats in avocado can help lower cholesterol levels. I could go on about how awesome avocado is in terms of nutrition but let’s get to the deliciousness. There are a lot of ways to eat avocado. I’ve had it in brownies, ‘milk’shakes, salads, veggie sushi, and my personal favorite… guacamole. I prefer Hass avocados (the ones with dark skin) but one of my colleagues has a tree in their yard and brings crates of the fruit to work and I’m a big fan of stuff for free. Florida avocados are a little bigger than Hass avocados so I’m writing this recipe accordingly. I like a lot of garlic so I added 12 cloves, the avocado, and the lime. I mooshed it with a fork until I liked the texture. Then I started adding the garlic salt and hot sauce, I used Tapatio, mixing until I liked the taste. 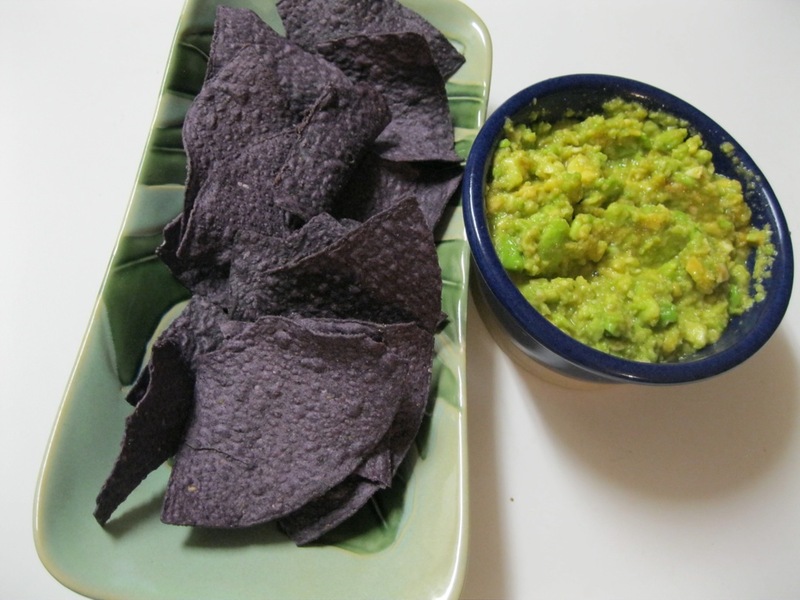 Then I scooped it up with blue corn chips and stuffed them in my eating hole. It’s great on quesadillas or on tacos too. Apparently I’m all about vegan junk food. This is Christie, signing off… to eat the rest of that bowl of guacamole. I loooooove avocados. They’re so creamy and delicious. I like tons of garlic too! I’m glad I’m not alone in my love for avocado. 🙂 It’s awesome comfort food. Your recipe for guac is a staple among my friends. So freaking simple, and equally delicious. Brava!